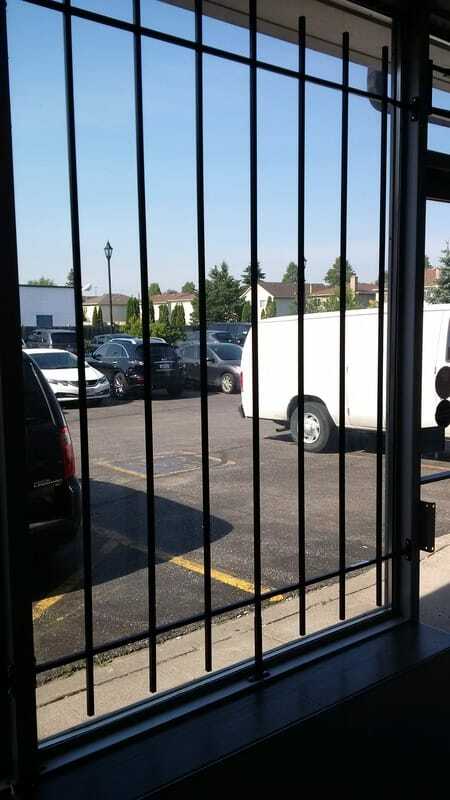 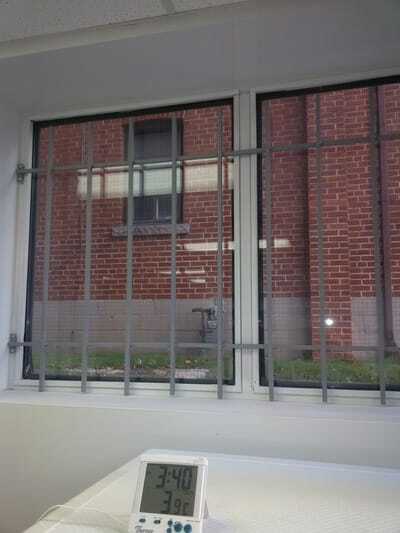 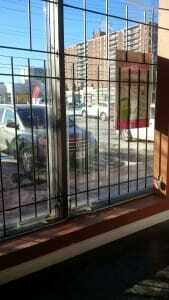 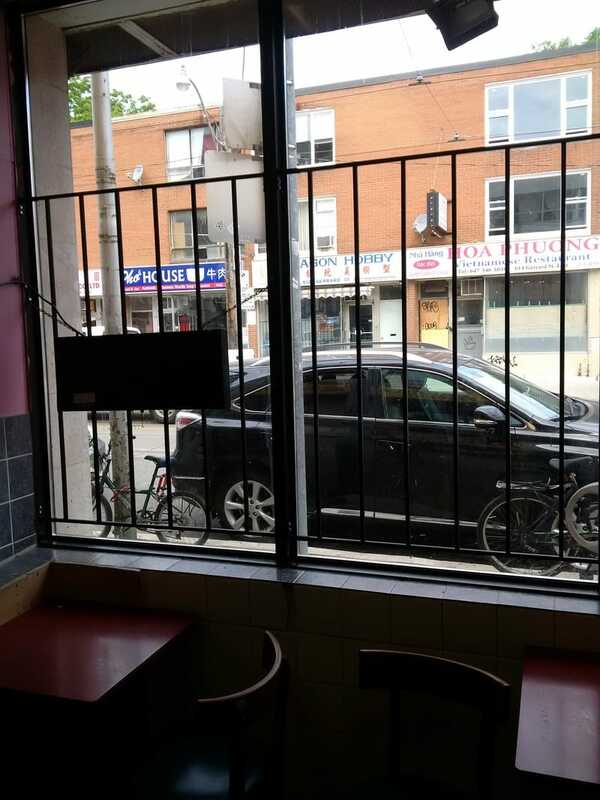 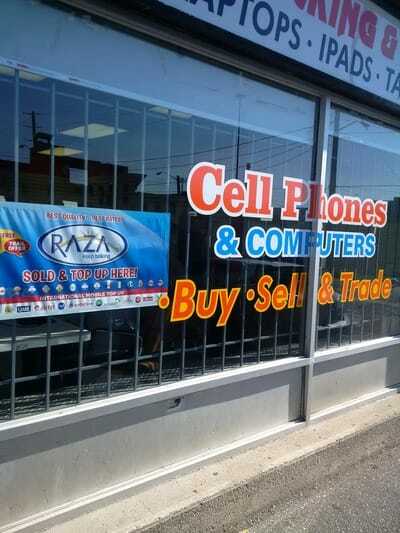 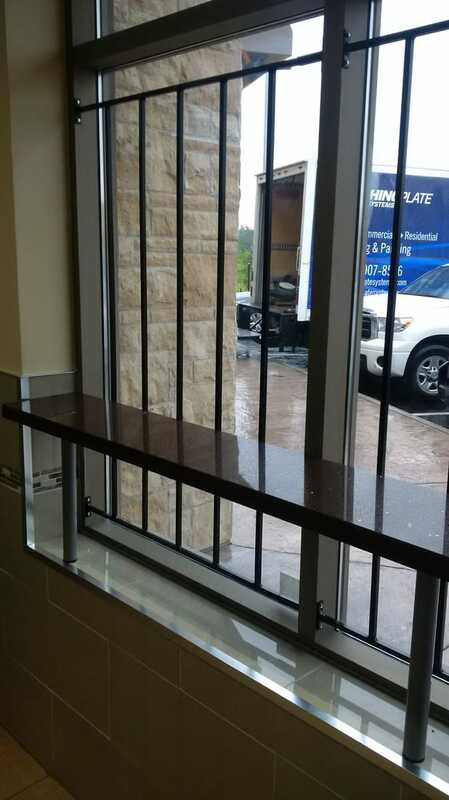 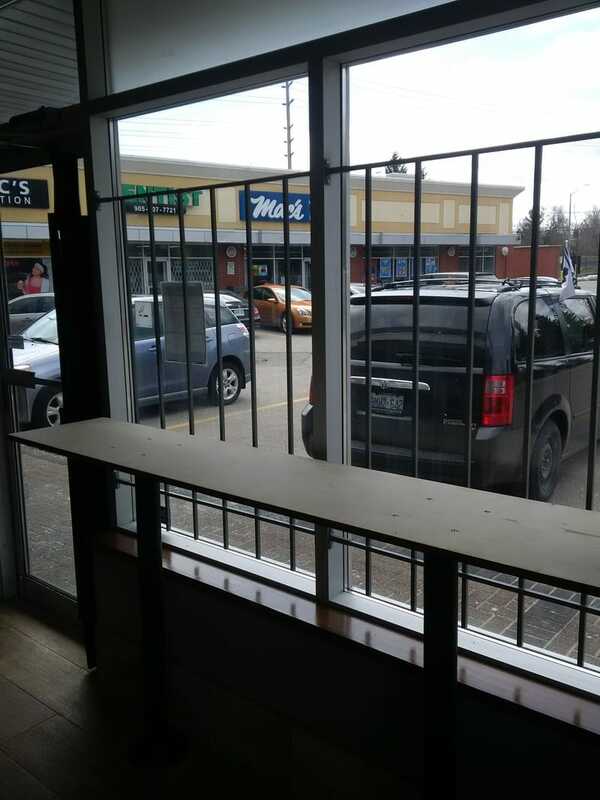 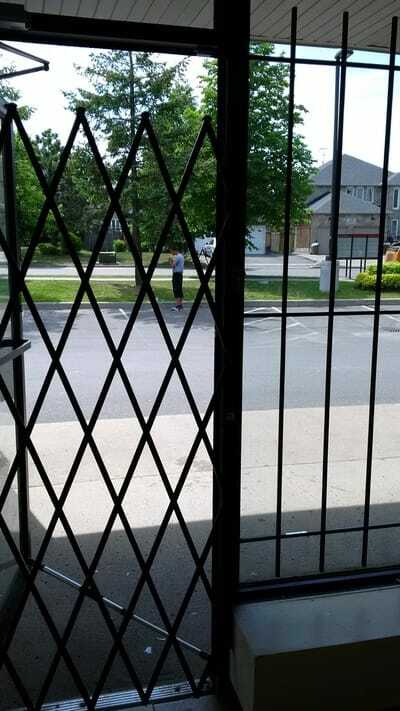 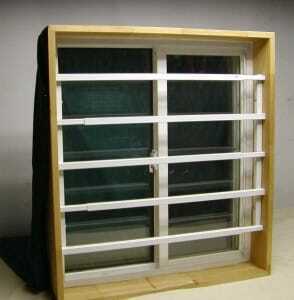 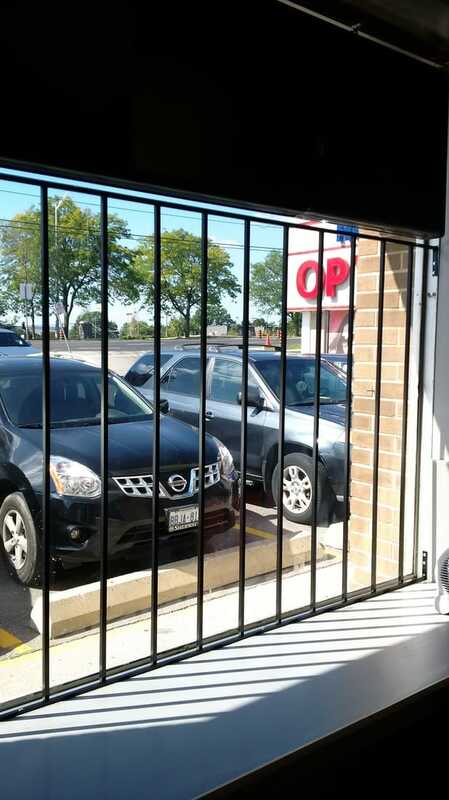 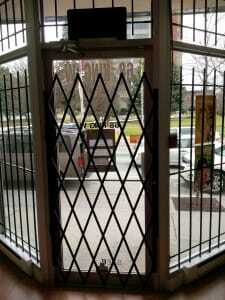 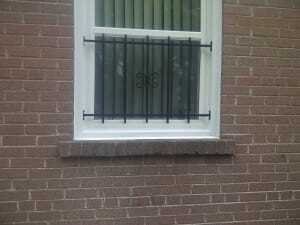 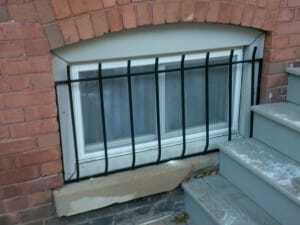 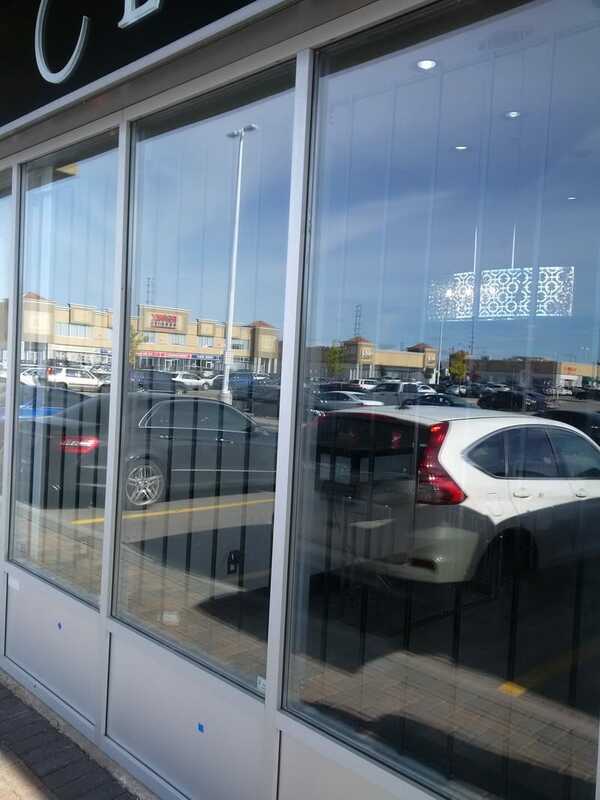 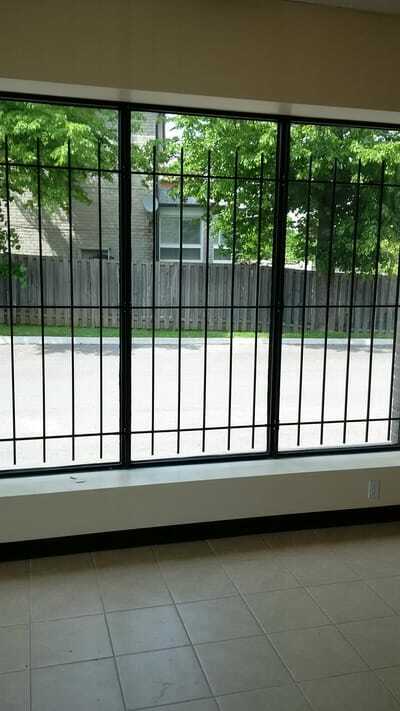 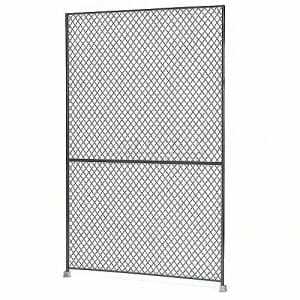 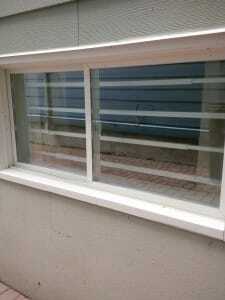 Window bars act as a great barrier and visual deterrent. Some people ask about security film and my answer is always the same. 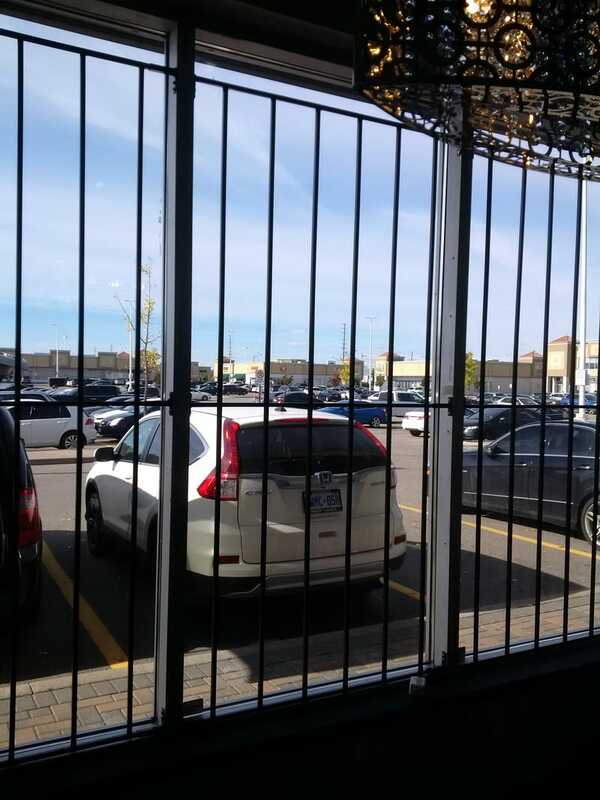 Film can work but doesn’t work all the time. 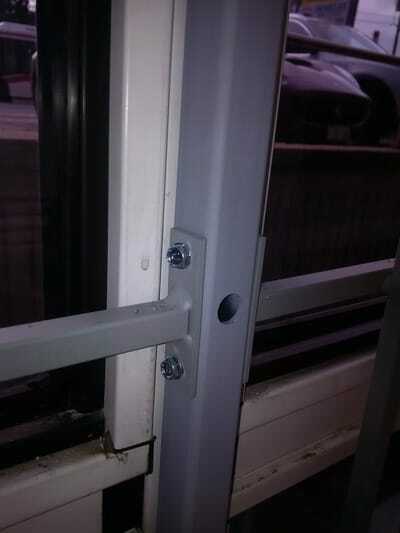 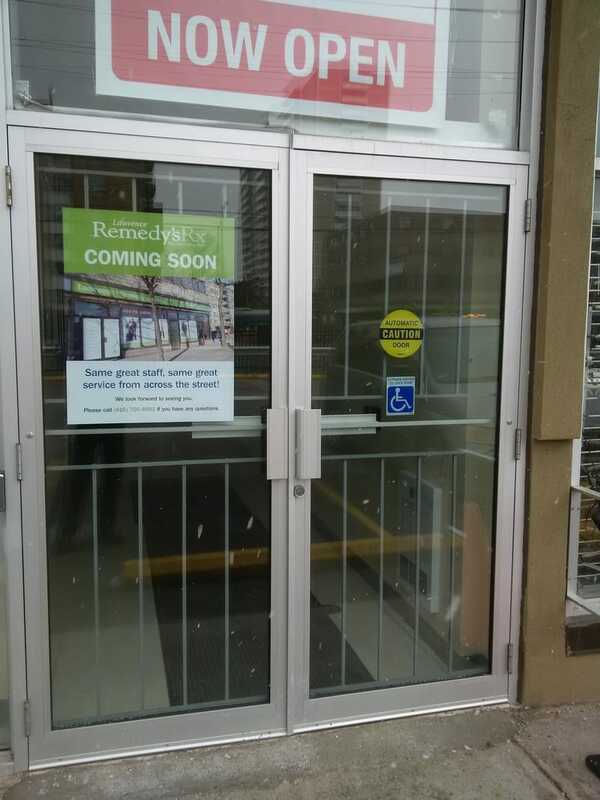 Sometimes criminals damage the window trying to get through it. 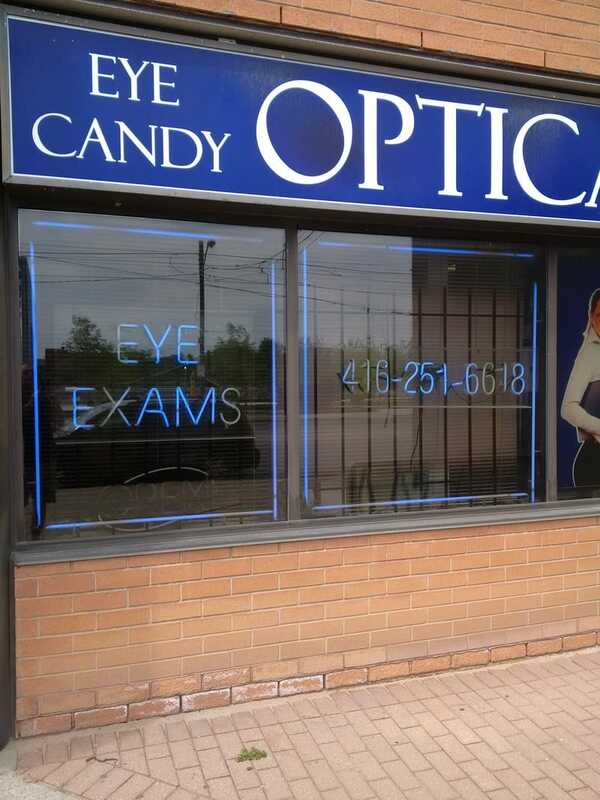 Best case is they don’t get through, but that creates damage and the window needs repair. 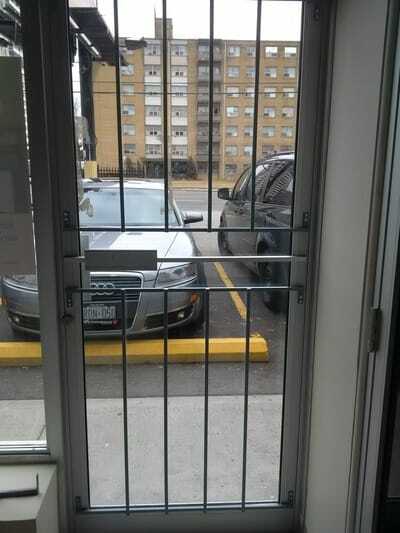 Bars are a cost effective way to shield out the criminals. Most often the windows are never challenged once the bars go on. 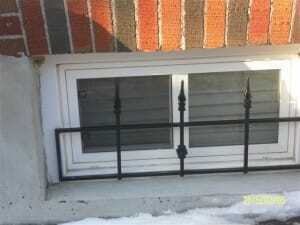 Window bars can be custom designed with unique design features such as Spanish style welded steel or with spear heads. 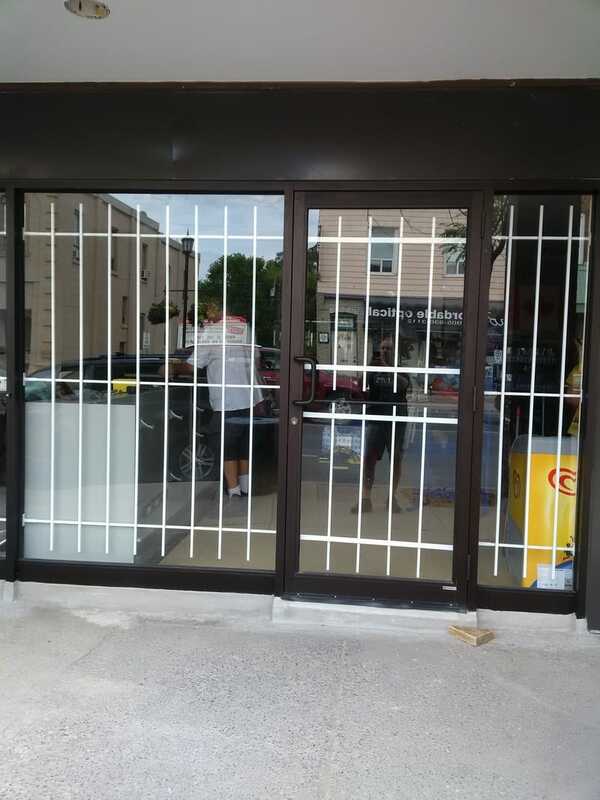 We offer custom welded steel bars or prefabricated tube bars in a variety of sizes, colours, styles and finishes for home and business.